Are you looking for EHS training in Maine? 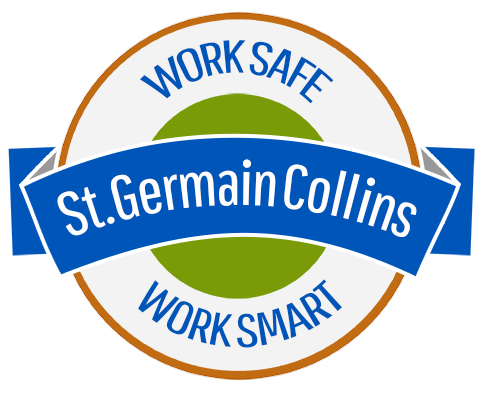 St.Germain Collins is offering the following one-day courses in our Westbrook, Maine location. This training goes beyond the requirements for labeling, inspecting, packaging and storage of hazardous waste. It’s perfect for anyone in your facility who: handles chemical waste or biomedical waste; or labels, ships or characterizes hazardous or universal waste. For more information or to enroll, visit the training website, or contact Maura Ryan by calling 207-591-7000 x16. We’ll be offering a one-day training session for anyone who is required by the U.S. Department of Transportation (DOT) to receive hazardous materials training in accordance with the Hazardous Materials Regulations (HMR) at 49 CFR 172.704. Save the date: Tuesday, February 27 from 8 am – 4:30 pm. Registration for this training will begin soon. For more information and to be alerted when registration opens, please contact Maura Ryan by calling 207-591-7000 x16.